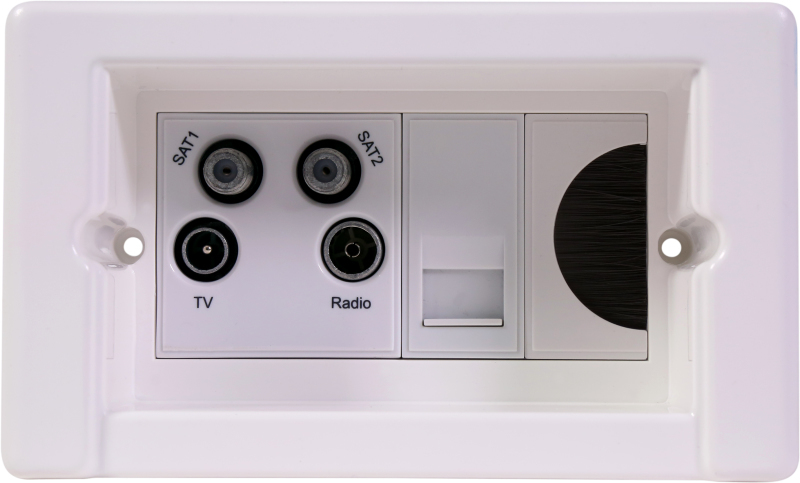 Syncbox is the world's only universally adaptable, recessed and covered advanced wiring solution for TV, Media and Speaker System Installations. 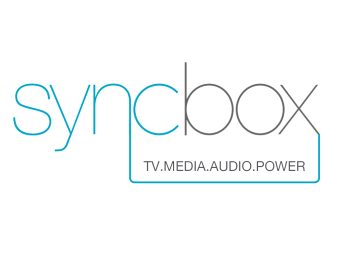 Syncbox has evolved from one product to a complete wiring system build. 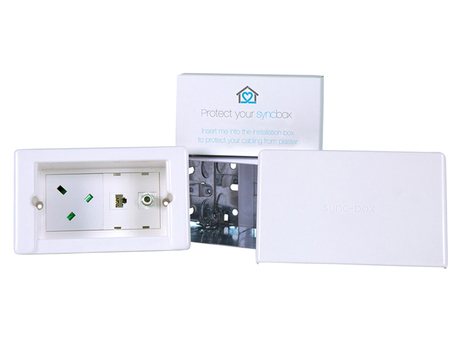 We can adapt the Syncbox so that it is perfect for your setup. 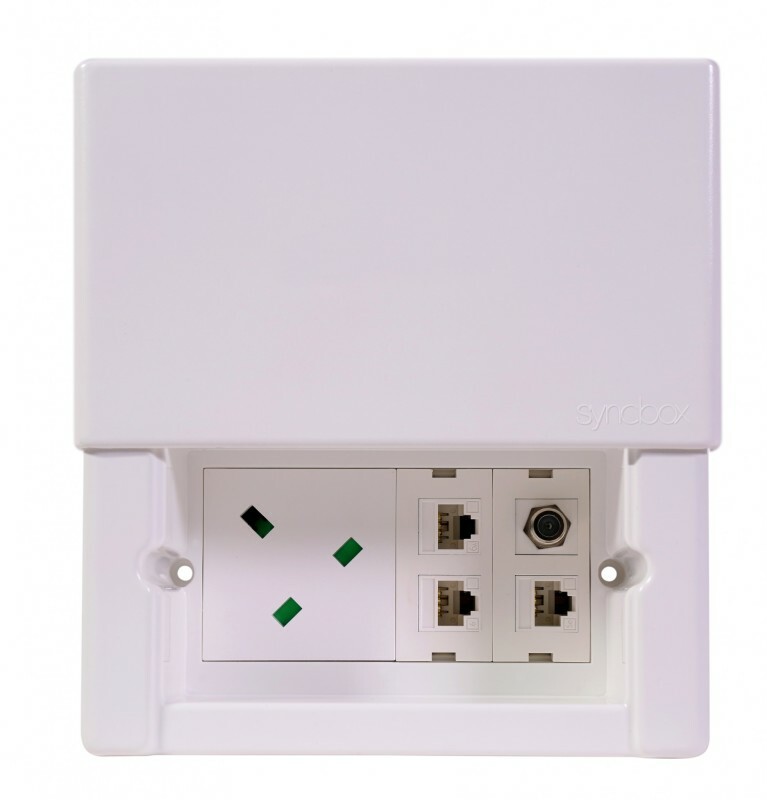 TV: Syncbox provides the perfect recessed TV socket, merging power & AV connections all into one unit. 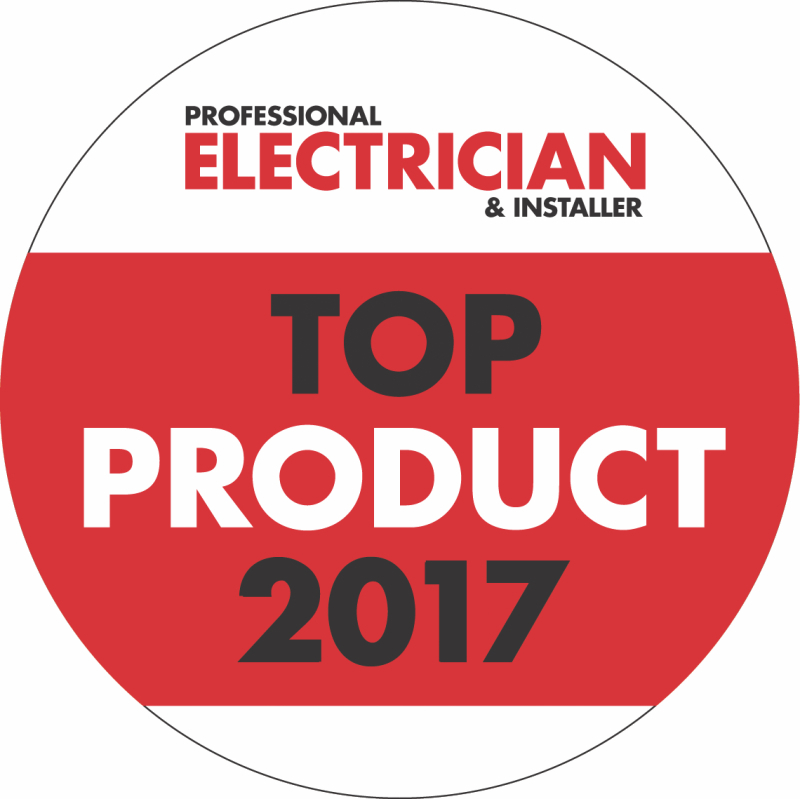 The cleverly patented design, enables users to customise the Syncbox to any configuration, depending on the hardware specifics. 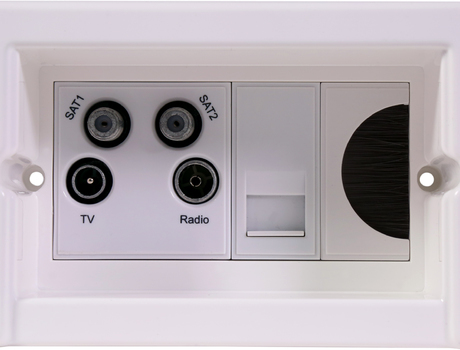 Media: With Incoming services to any Apartment, Living Space or Media Plate, and whatever the low level installation, Syncbox has the modules to fulfil any requirements. 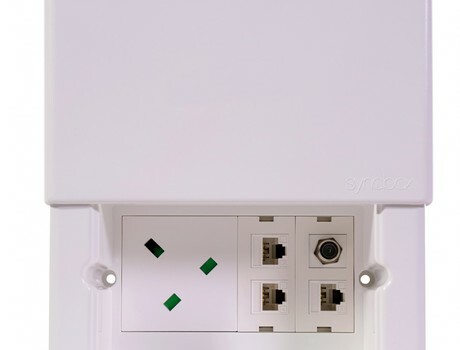 With this solution, we can wave goodbye to the outdated Media Plate taking up high wall space! 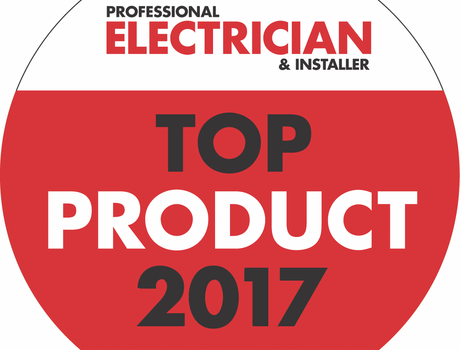 Audio: Syncbox 5.1 / 6.1 / 7.1 includes keystone speaker terminals and a keystone phono (sub woofer) providing a perfect solution for installations where a surround-sound system is installed. Bespoke Custom Builds: Small or large projects often require a “Custom Build”. 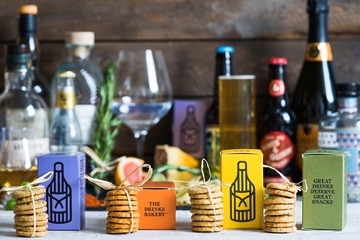 in each area of the building, we can deliver fully boxed and populated Syncboxes to your requirements and delivered, labelled to your drawings. For me to invest, I have to understand why anyone would want to buy a product or service and at the price it can be produced for. 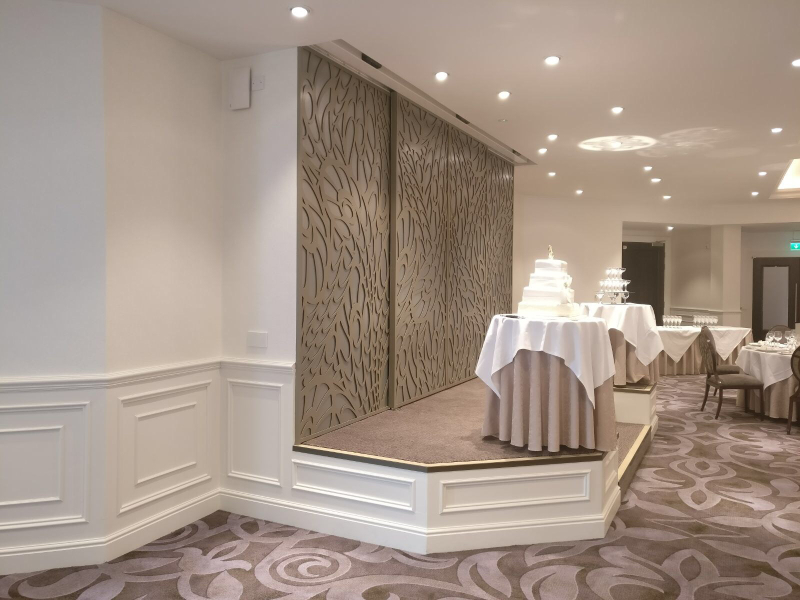 Having been through a major refurbishment recently, I could see exactly why the Sync-box would have been a real asset in terms of saving time and looking good.